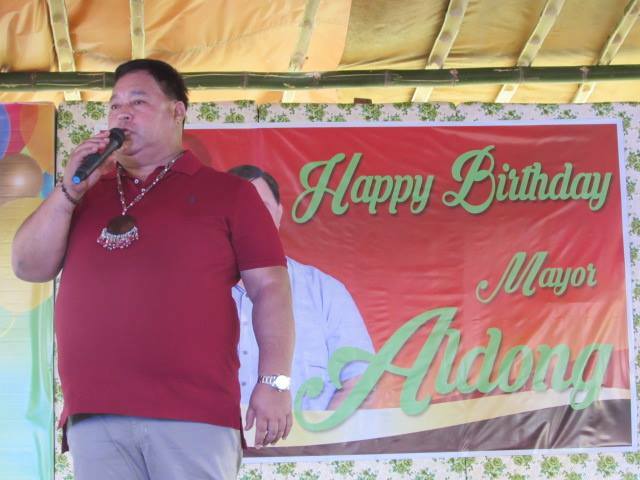 January 25 was a memorable day as Mayor Reynaldo “Áldong” Parojinog celebrates brotherhood and camaraderie among his peers and the local tribe of Ozamiz in lieu with his birthday. 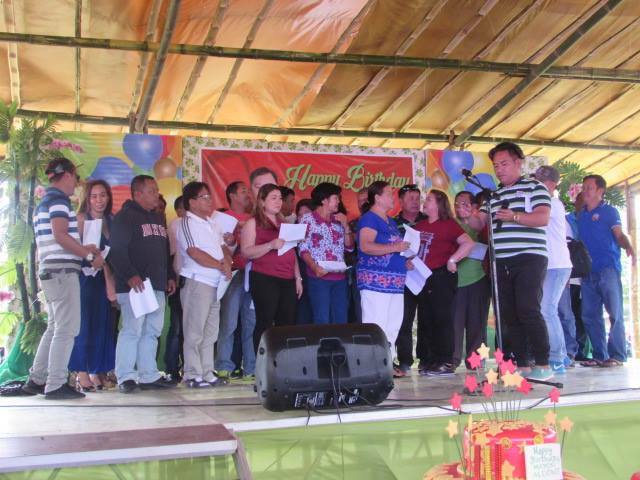 Held at his farm, present were members of various local government units, along with the various mayors of the province of Misamis Occidental as spearheaded by Governor Herminia M. Ramiro; all to show that they support his endeavors and display unity in the said province. Not only was it attended by political people, members of the local tribe of Subanen was also present to show their appreciation to all his efforts in preserving their cultural heritage – one of the reasons as to why Ozamiz City was awarded the Seal of Good Local Governance last 2016. 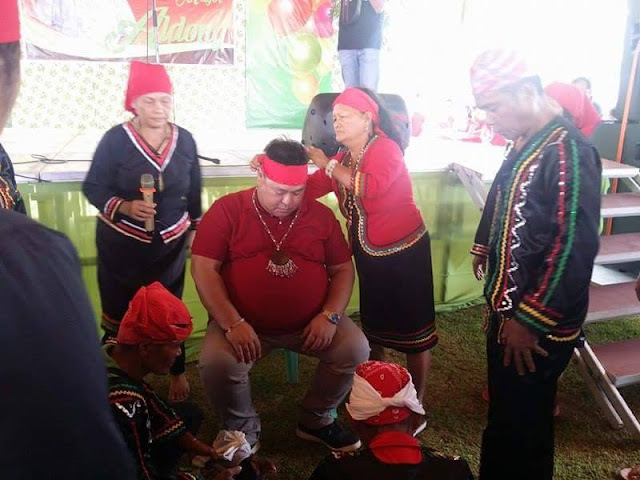 Showing their appreciation and acceptance of the mayor, the present Subanen tribesmen conducted a small blessing and brotherhood ceremony over the mayor; no small feat knowing the value and importance of this ceremony between the tribe and its acknowledged mayor.